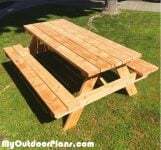 We loved using your picnic table plans. Such a sturdy build. 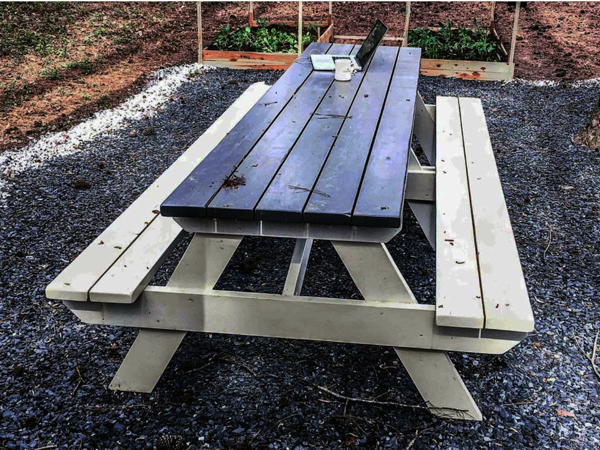 We created an outdoor finishing tutorial and showcased your piece!